Joico Structure Foundation Hair Prep Primer is lighter than water, allowing for quick preparation of the hair. 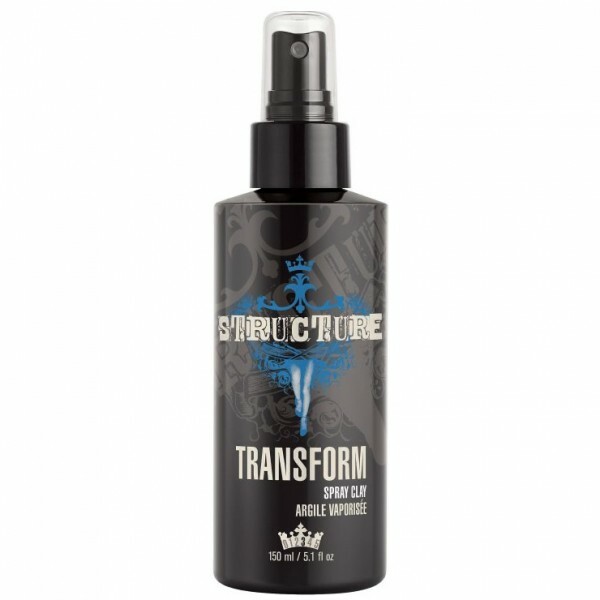 It will leave the hair tangle-free and smooth and can also be used to dilute product build-up in the hair. 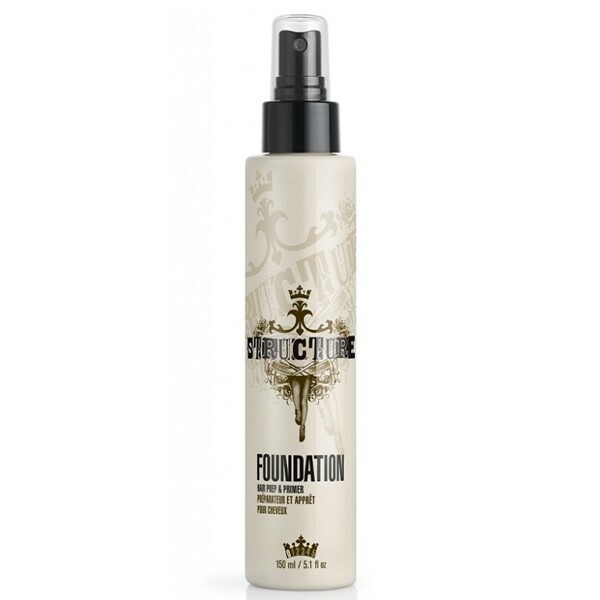 Structure Foundation Primer can leave you ready for re-shaping and moulding into a completely new look with ease and has the ability to promote shine and moisture without weighing it down. 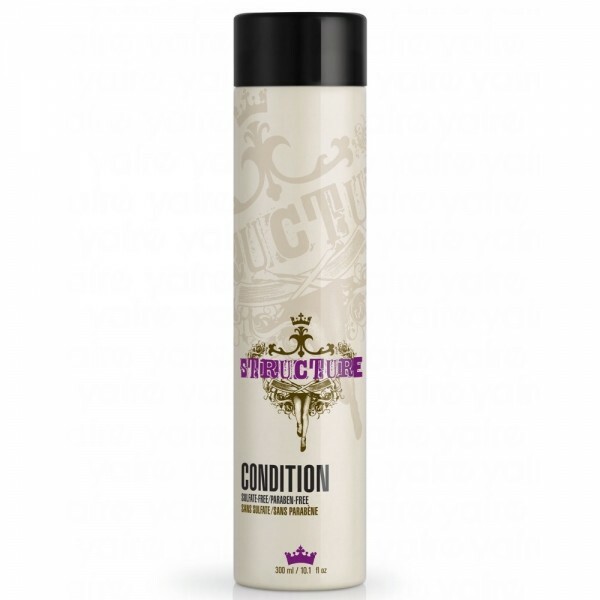 Spray evenly onto damp hair and comb through. Follow up with styler as desired.